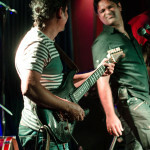 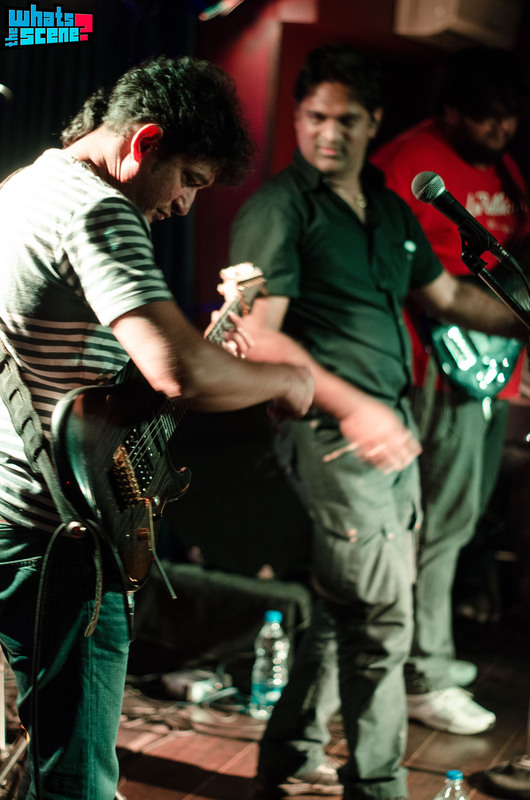 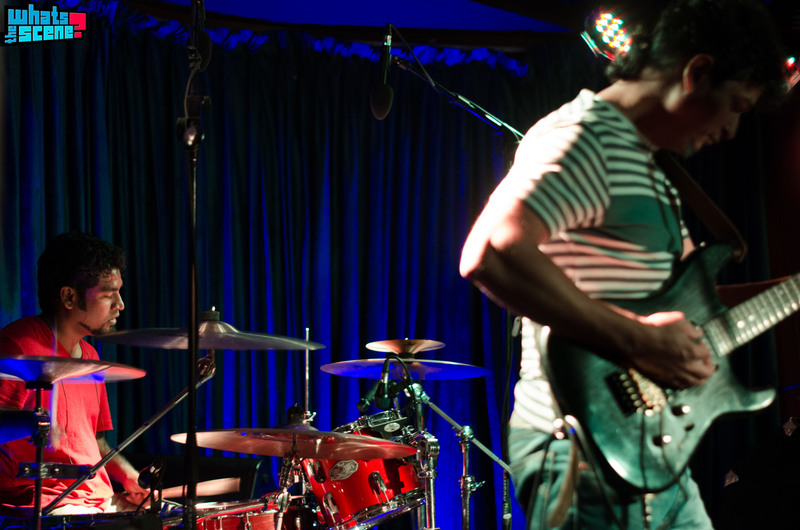 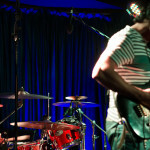 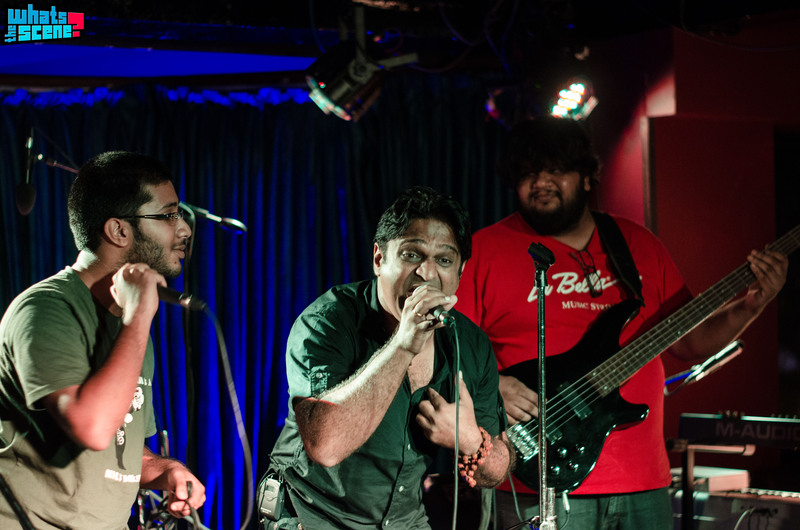 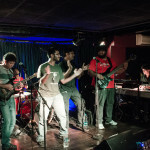 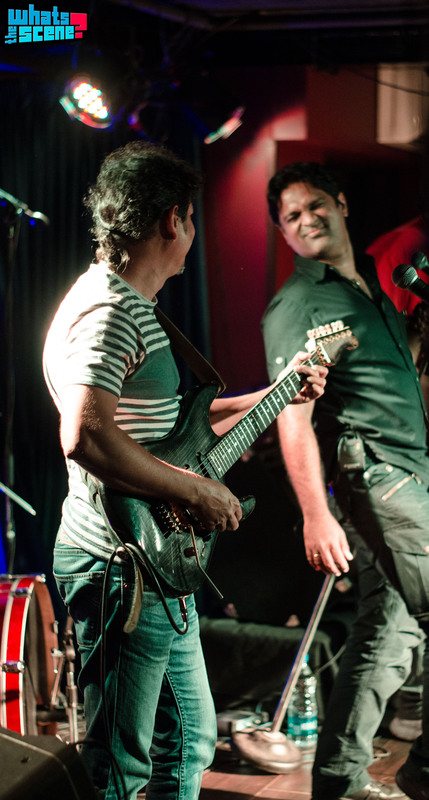 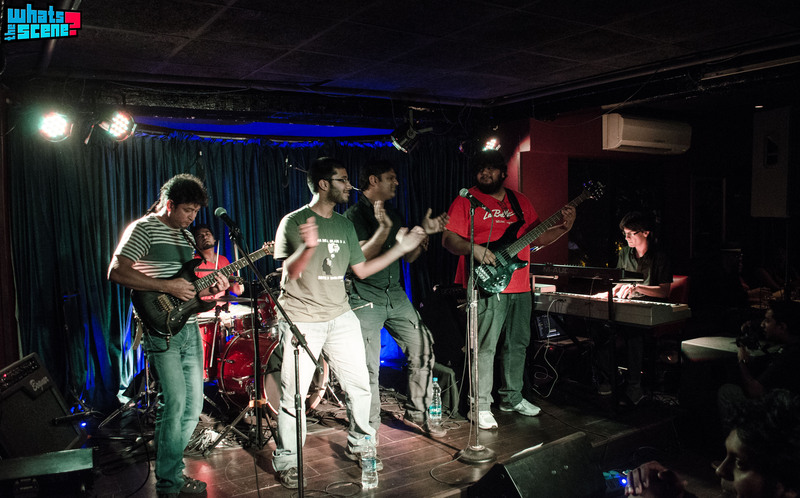 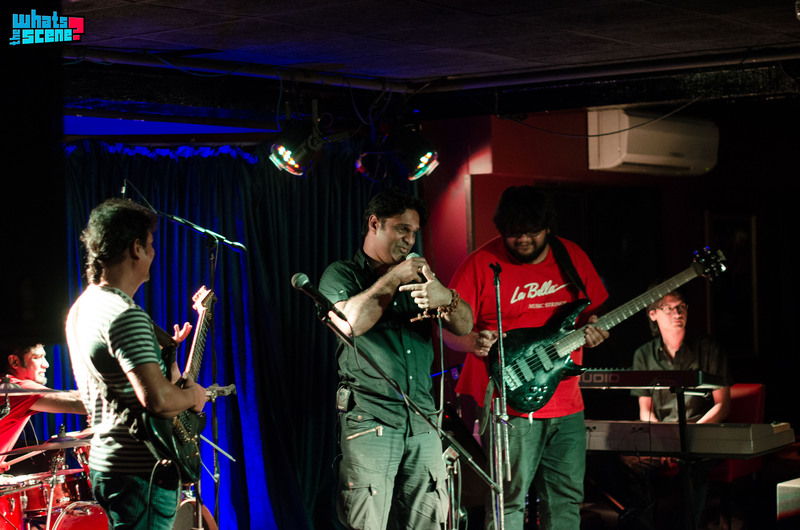 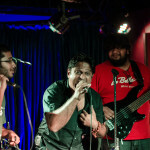 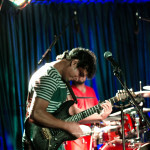 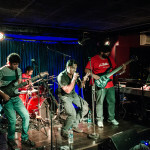 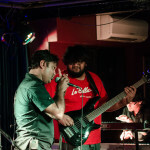 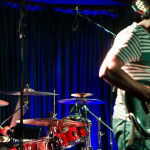 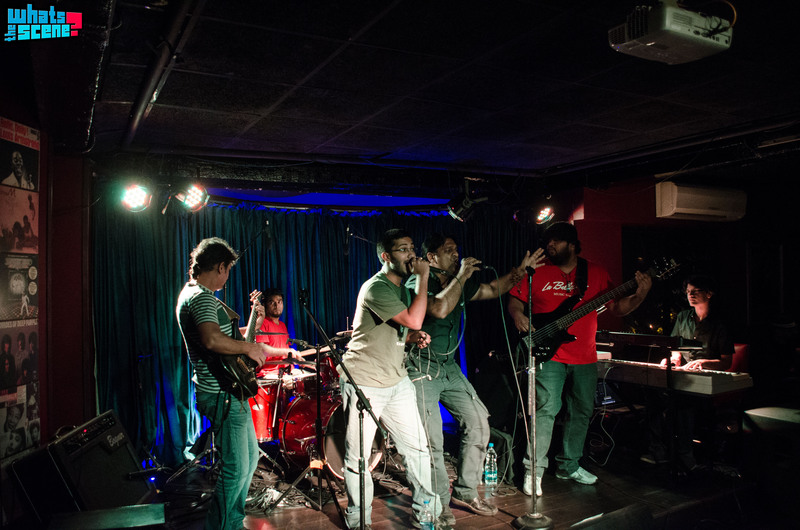 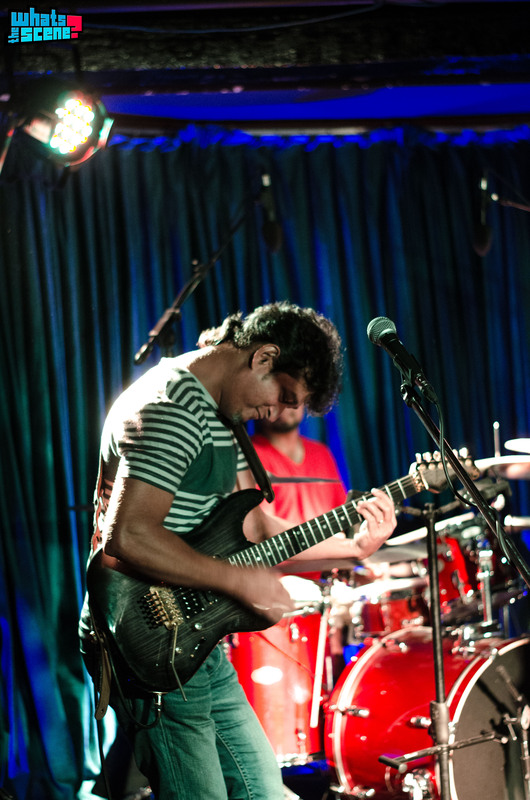 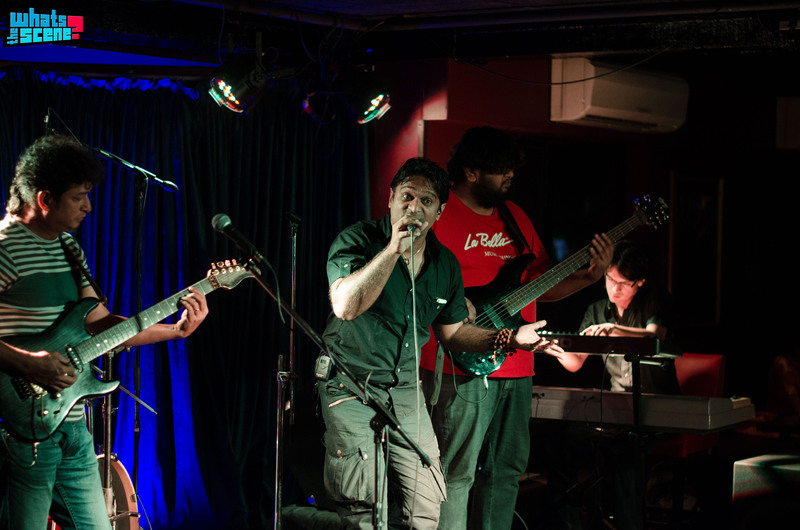 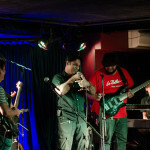 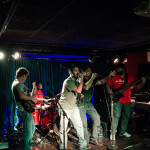 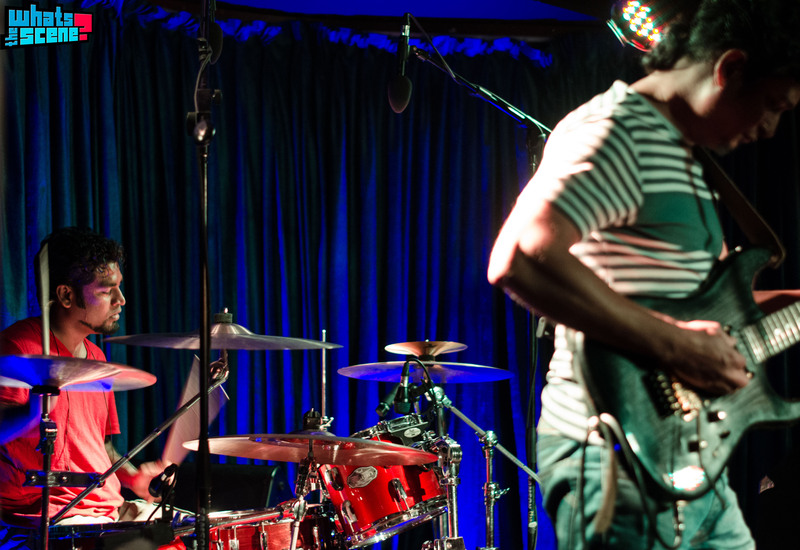 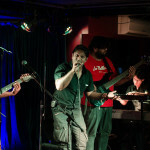 Suraj Mani And The Tattva Trippers at The Bflat Bar, Bangalore | WhatsTheScene? 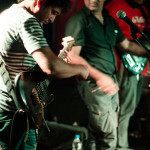 Dev is a music photographer based out of Bangalore. 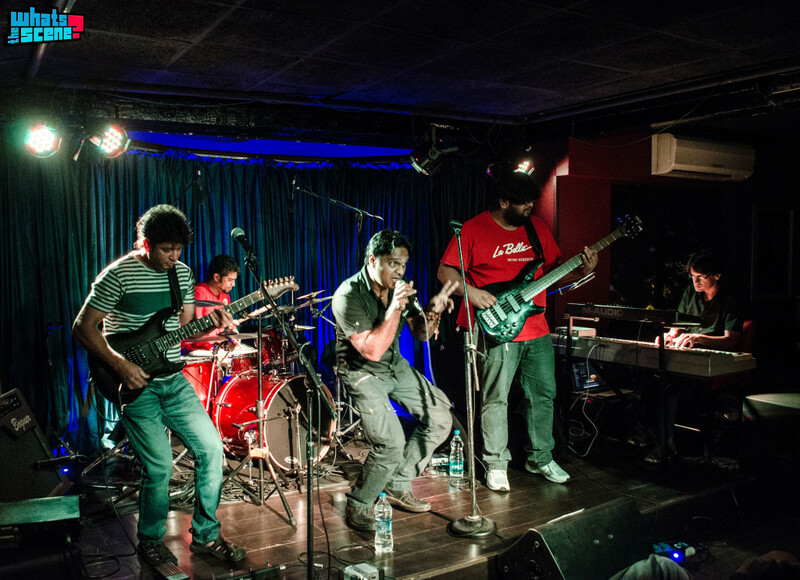 He has been documenting the music scene actively for almost two years during which he has shot several Indian bands and a handful international acts. 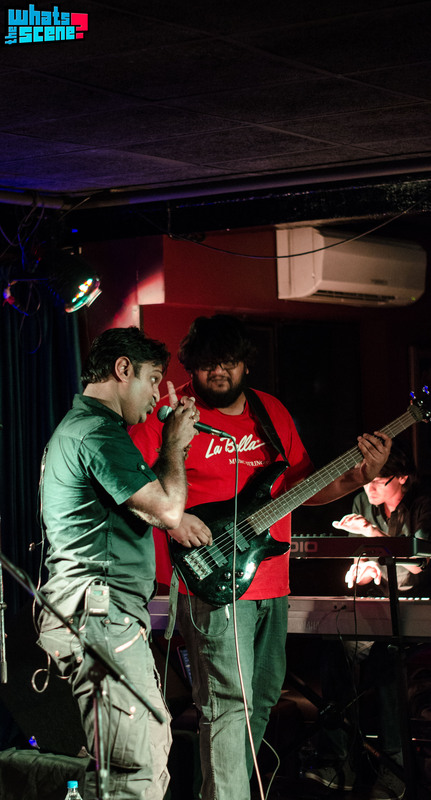 His expertise ranges from multi-day music festivals to pub shows. 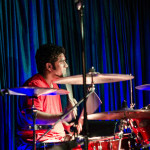 While he is not behind the camera, Dev is an Architect and occasional writer. 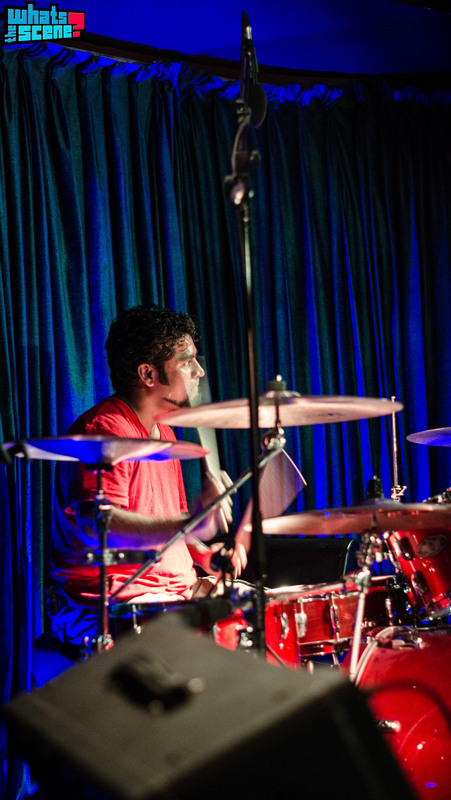 You can follow him at @DevAmbardekar.